If you have ever visited historic sights’ then you have seen firsthand the differences in style, fashion and housing of buildings of yore. In the castles and fancy homes of the monarchs the wooden floors were intricately laid with unique designs and durable material that still stands today. While you may not appreciate the grandiose size and style of their century old homes it is still possible to recreate the luxury floors in your modern structured houses/offices. Restaurants, retail stores, bars and homes can all be built with the contemporary standards of today’s construction codes and regulations but when it comes to the wood flooring it is worth having exactly what you want no matter what century it is from. Bespoke flooring is a custom designed product that allows customers to have the color, wood and design that they want installed at their desired location. There are several manufacturers in London who can assist with these requests but it is important to find the very best in the business so that you are satisfied with the final results. 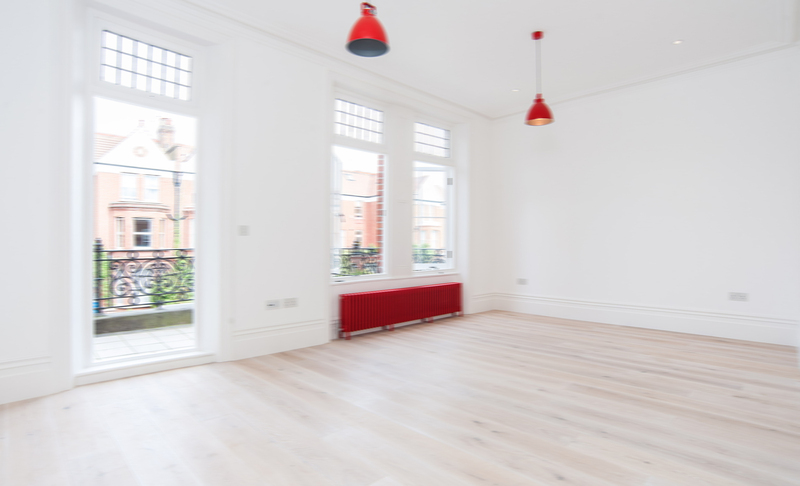 Clients interested in bespoke wood flooring supply options will meet with the vendor’s architect and design team in order to convey their expectations. This is the ideal solution when you are trying to remodel an old home but want to retain the original look and feel of that time period even in the structural details. The flooring experts can utilize their tools and resources which allow them to match the exact color you are looking for along with the wood type whether you need a distressed, panel, parquet or plank product. Your first step is to find the right London supplier and then set up an appointment to visit their showroom or invite them to your location so they can view the square footage, room layout and see an example of what you need. 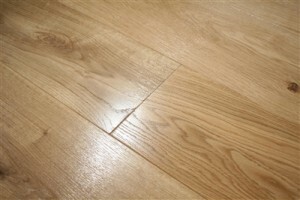 This visual helps the team to achieve an exact replica of bespoke wood flooring supply in London (http://gawoodflooring.co.uk/luxury-wood-floor-london.php) and they can handle the removal and installation of materials so that you only need to enjoy the end results. All details are discussed and finalized before work begins so there are no surprises during the process.